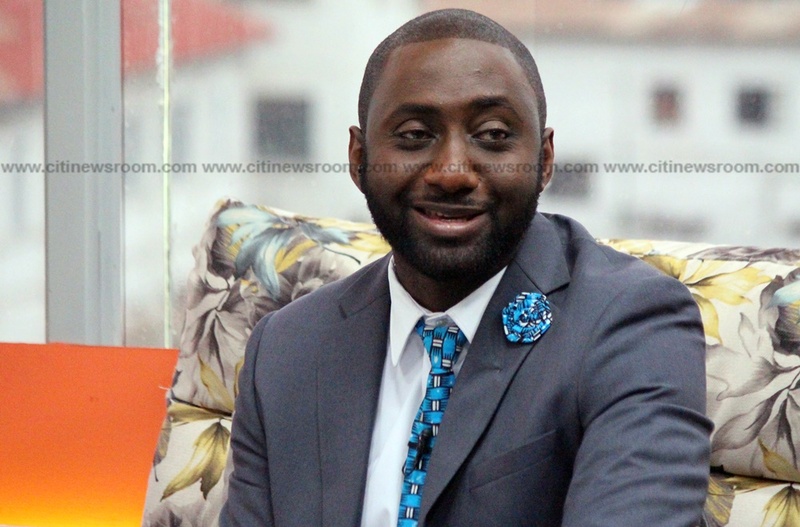 A private citizen and TV Host, Isaac Wilberforce Mensah, has filed a suit at the Supreme Court to seek interpretations into the extent of powers of the Auditor-General. 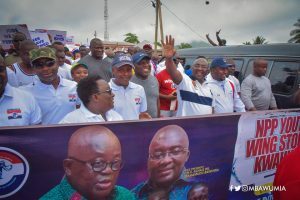 This comes on the back of the seeming impasse between the Auditor-General, Daniel Domelevo and the Chairman of the Audit Service Board, Professor Edward Dua Agyeman. Again, the Ghanaian citizen wants the Supreme Court to declare that “the decision by the Auditor-General and his subsequent posting of officers and other employees in senior management positions in the Audit Service without reference or recourse to the approval of the Audit Service Board is a breach of” the appropriate laws. “A declaration that the deliberate refusal or neglect of the Auditor-General to attend board meetings of the Audit Service Board with the view to rendering decisions taken at such meetings invalid is wrongful; and that his deliberate absence from board meetings without justifiable excuse does not invalidate decisions taken at such board meetings,” Wilberforce added as part of his reliefs. Wilberforce has joined the Audit Service Board and the Attorney- General and the Minister of Justice to the case at the Supreme Court. An impasse between Auditor-General and the Board of his office, is currently being investigated by a committee set up by the president. 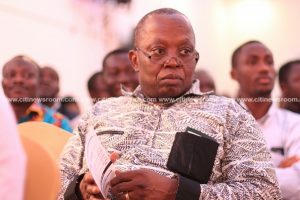 The Chairman of the Audit Service Board, Professor Edward Dua Agyeman, had denied allegations that he is interfering with the work of Auditor General, Daniel Yaw Domelevo. The post TV Host drags Auditor-General to Supreme Court appeared first on Citi Newsroom.